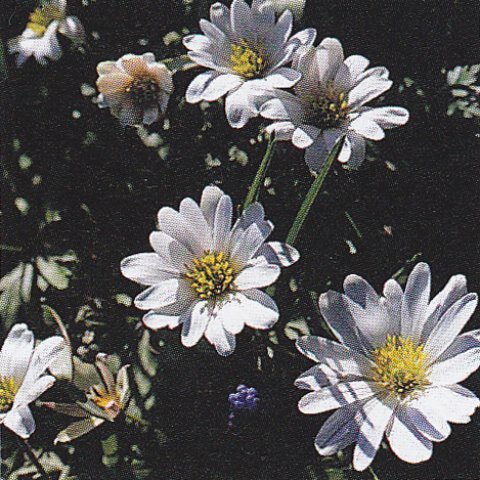 These are clump-forming perennials that have irregularly lobed leaves, along with yellow-eyed, daisy-like blooms. 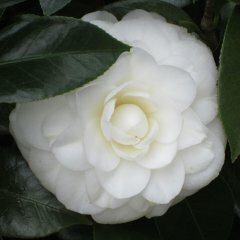 These are really vigorous, as well as a free-flowering cultivars. During early autumn, soak the tubers overnight, plant them 5cm deep, positioning them in full sun. Keeping them damp until the foliage dies back and then stop watering. Keep the tubers dry in garden planters or store in dry sand until you replant them. It is possible to create additional plants by dividing the tubers carefully. 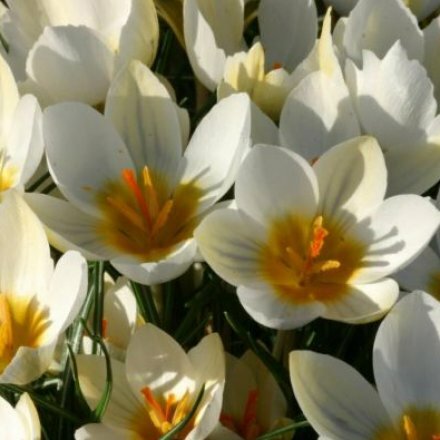 An early spring flowering corm which has spiky leaves decorated with a silver stripe down the middle, and it's gorgeous rounded blooms are a buttery cream in colour. Before planting these corms part fill the hole with 7,5 cm of grit. 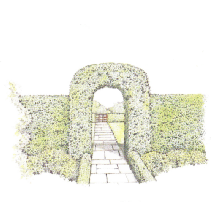 Then plant them in a sunny or shaded position in John Innes No. 1. Keep the planting medium moist without allowing it to become waterlogged. Propagate by removing the cormlets when the plant is dormant. 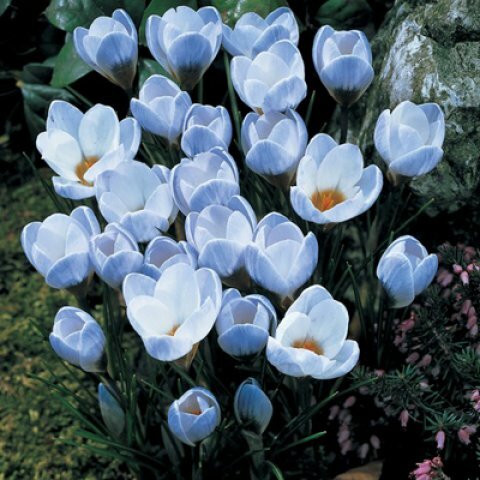 Crocus corms are a favourite food of mice and voles, particularly newly planted corms. Birds can damage the crocus blooms as well, so be aware. These are slender flowers that have fine purple vein-like markings on the outer petals. While in the centre of the bloom there is a yellow eye. Plant, using John Innes No.1 after adding extra grit, in the autumn placing the corms at a depth of 7,5cm. Planting them in the sun or light shade while keeping the compost moist but avoiding water-logging. Increase the number of plants by removing cormlets during dormancy. 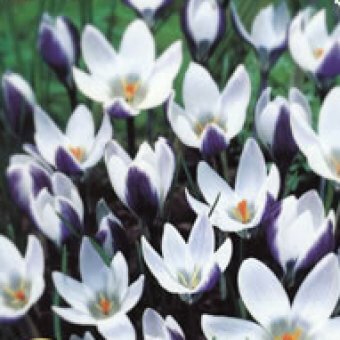 Mice and voles will eat crocus corms, particularly newly planted ones. Birds may also damage the flowers. Curvaceous flowers, with a greyish-blue blush on the outside petals. It has a delicate musky scent and bright yellow orangey anthers. Plant in autumn in John Innes No.1 with extra grit added. Place the corms at a depth of 7,5cm. Site in sun or light shade. Keep the compost moist but avoid waterlogging. Increase by removing cormlets during dormancy. Mice and voles eat crocus corms, especially newly planted ones. Birds may damage the flowers. Herbaceous perennial with a creeping habit. 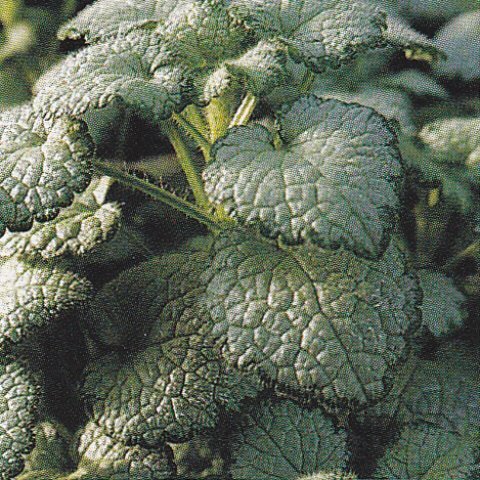 It has heart-shaped, silvery leaves with a quilted appearance and having a green margin. The clusters of hooded flowers appear from spring through summer and are borne in dense spikes. Plant in a shady position in a humus-rich compost. Keep moist during the spring and summer and drier during the winter months. Apply a balanced liquid feed monthly during the growing season.